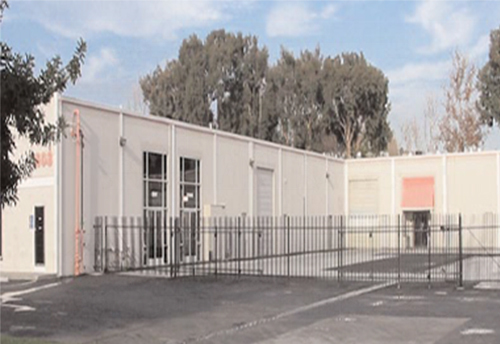 A 29,000 square foot Industrial building was repositioned and stabilized as a fee development project. This site had contaminated ground water. The stabilization of the project included the securing of a No Further Action Letter from the agency of jurisdiction.